Thanks for joining me on this journey, everyone! Empress Xu is given the poisonous wine to end her life, but she is happy that she is at least able to leave an heir for the Emperor. Apparently, three years ago, she gave birth secretly and Zhang Heng was able to send the child to live with another family. 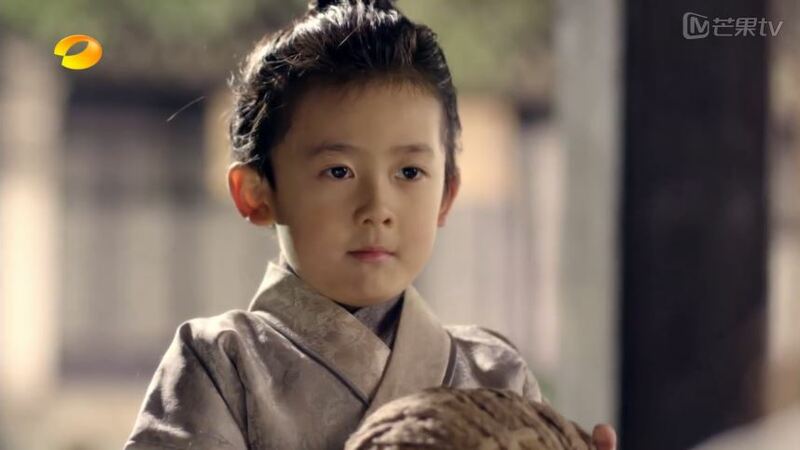 Gong Ming visits this child before he sets off to commit suicide. Meanwhile, the Wang family rejoices in their win, but Wang Mang is unable to savor this sweet victory. In 2015, Xiang Xiang attends an award ceremony while still feeling depressed even though she isn’t sure why. It’s because of Gong Ming, girl! Xiao Nan and Jing Jie try to cheer her up, but it doesn’t work. Suddenly, Xiang Xiang remembers that it is the debut airing of the documentary, and the trio turn on the TV to check it out. 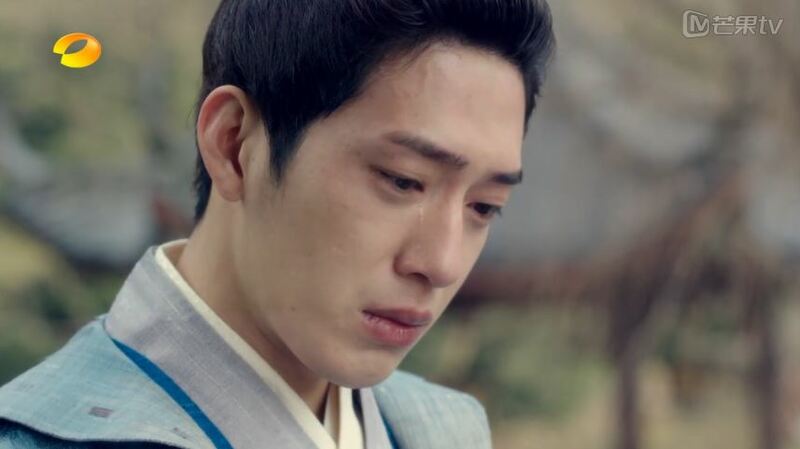 Gong Ming visits the bridge one last time and thinks of all his happy memories with Xiang Xiang. Cue flashbacks! 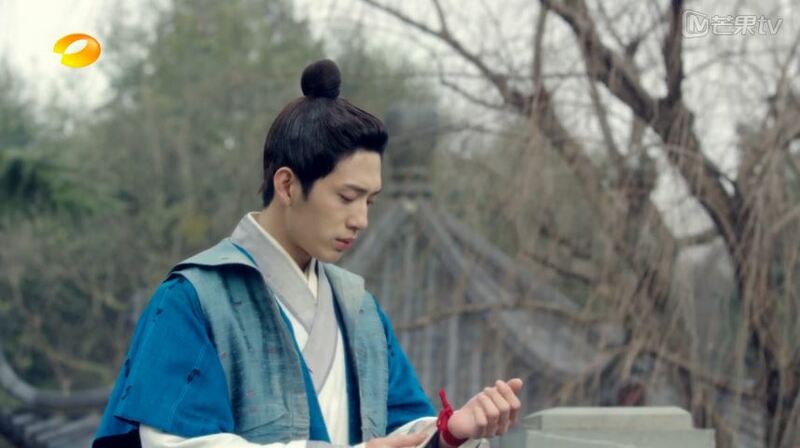 After about yet another review of what happened two episodes ago, Gong Ming apologizes for breaking his promise before taking off the red ribbon on his wrist and throwing it into the lake. I’m just surprised the ribbon stayed this clean this whole time. Xiang Xiang listens to the reading of the letter again and starts to ball. Soon after, she wipes off her tears to attend a press conference. While on stage, she suddenly has a vision of Gong Ming in that God awful fur coat and runs out of the conference center. 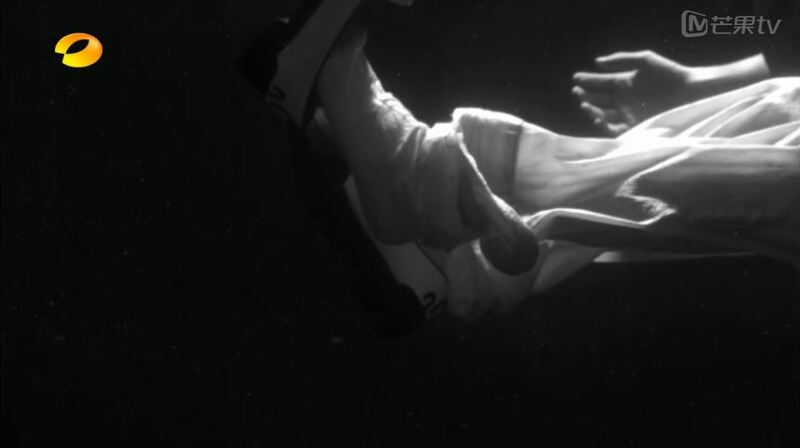 In 16 B.C., Gong Ming jumps into the lake and drowns. Xiang Xiang speeds to the bridge in her ceremony getup and calls Gong Ming’s name. She looks down at the lake as if she knows what happened to him….This is where the normal finale ends. 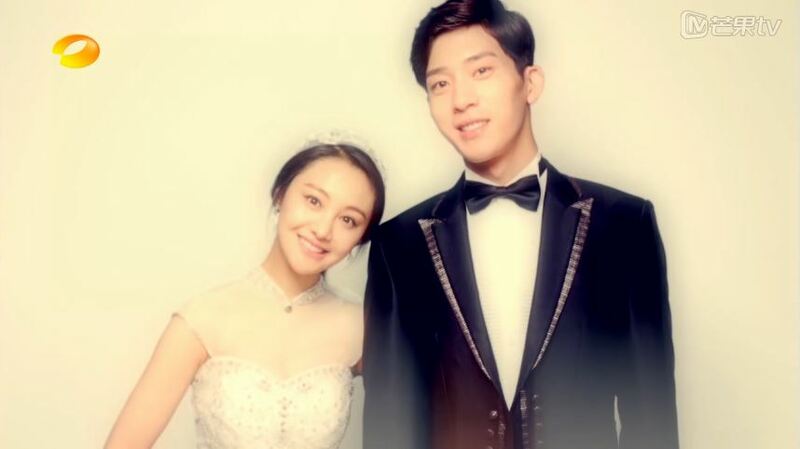 In the SPECIAL finale, Xiang Xiang jumps into the lake and saves Gong Ming from drowning. She pulls him into an embrace and the two are together at long last! 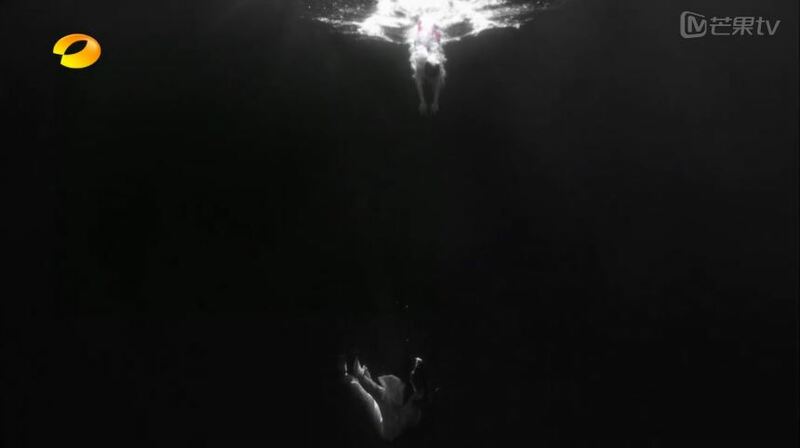 In the epilogue, Xiang Xiang explains that she saw the red ribbon floating on top of the lake and that’s why she jumped. 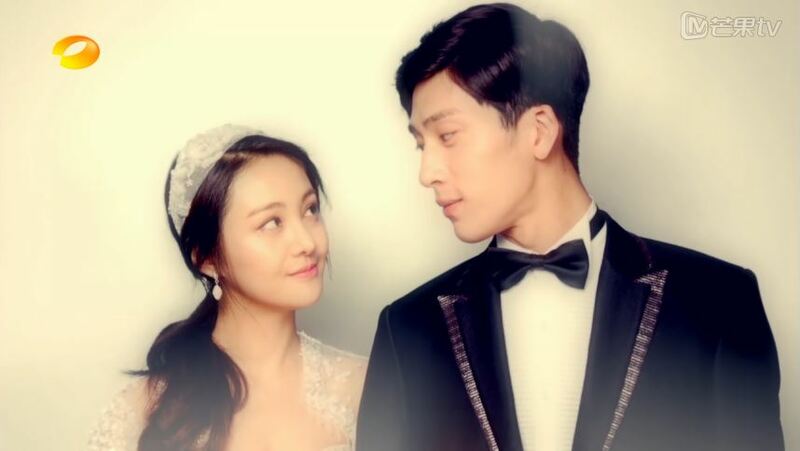 Our OTP also get married~! Phew, there’s closure at long last! Even if the special finale is after two hours of flashbacks (I just fast forwarded). Haven’t had enough? Click for the series review! meh..thank u Estelle for ur hard wok. Lol, you really don’t like this drama huh? Hello! I found the alternate ending on dailymotion. Not sure where you are so I don’t know if you can access it, but it’s probably a safer bet than hunantv’s website. If you just want to see the actual ending, then fast forward to the last ten minutes (around minute 30) of Part 2 😀 Enjoy! I heard about the many complaints to this unsatisfied ending. Sometimes one has to throw away logic in order to enjoy a drama. You didn’t watch it?? It’s not that bad! The regular ending was completely unsatisfying. I saw it and I was like wait what? It’s over? Lol, at least the special sort of made up for that! Nope, but I enjoy your recaps. I really need to go watch the Korean version; everyone seems to love it! You should watch the Korean version. First 2 eps are a bit slow in term of plot, but after that the story picks up. I love Korean version is written with a lot of thoughts. Every details are explained and carefully thought by the writers. Hats off for them. I would sign up w that cell company in a heart beat! I checked youtube and couldn’t find ending where she jumps in or the alternate ending. where can I see the ending, the youtube video just shows them seeing each other and she walks away. Thank you for recapping! I’ve seen all of your posts, but finally decided to read all of it in one sitting. 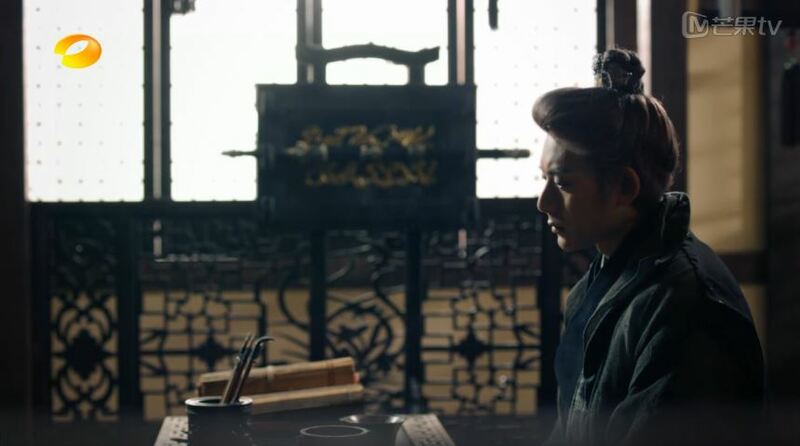 It kind of makes me itch to watch (at least the first half) for details and Jing Jie.